Inside: Are your kids struggling to complete their homework in a timely manner? 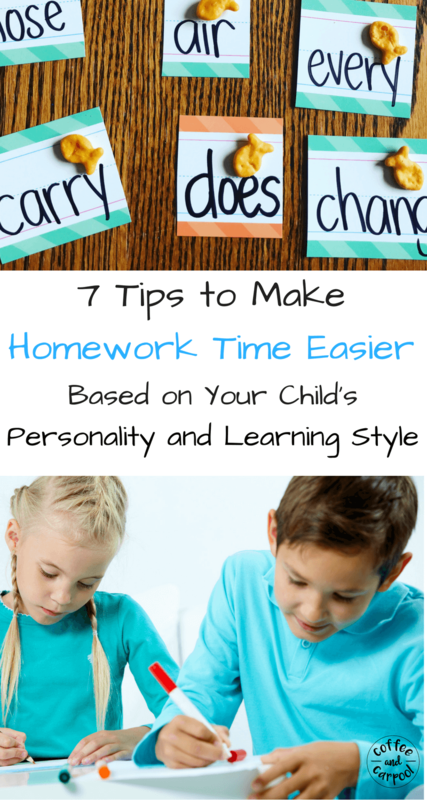 Are you battling with your kids to finish their homework quickly? Do you need some homework help to make homework time easier? Try some of these tricks based on your child’s personality and learning style. Because most kids hate homework. And there is almost always a battle. They just want to play. And I want them to go play. And while there’s a reason teachers assign homework, that doesn’t make it any easier when your kids are struggling to finish their assignments. So our goal is to get homework done quickly so we can go and enjoy the rest of our afternoon and evening as a family. But each of my kids is different and they’re all different learners. 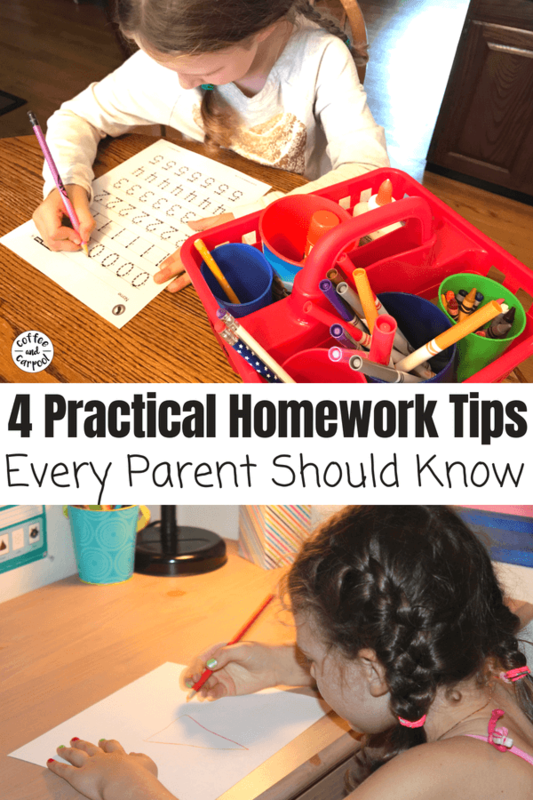 So tips and tricks that make homework easier for one of my kids won’t work for my other two kids. 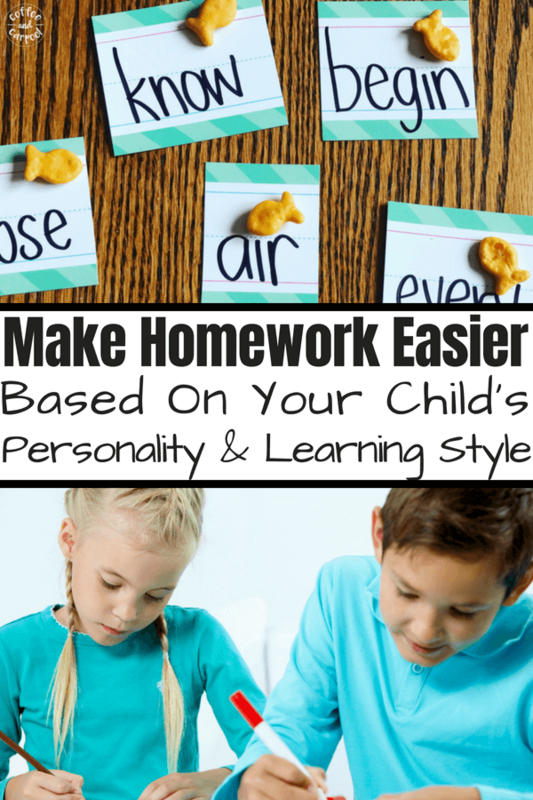 I needed homework help ideas that would help each of my kids based on their learning styles and their personalities. First, there are tricks that every parent can implement today so that homework time is smoother and less of a battle. Just keep in mind, not all tricks work for all students. We’ve got to choose homework help and tips that will work best for our children’s personalities and learning styles. Explain that being a student is their job. And part of their job is doing their homework. 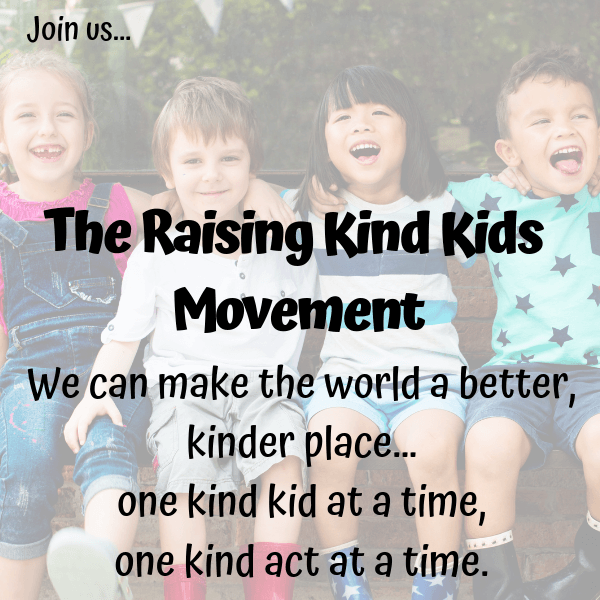 Just like Mom and Dad have to go to work, attend meetings, or travel for their job, a student’s “job” is to go to school, try their best, and do their homework. This free afterschool checklist will absolutely come in handy. Use their favorite snack as a reward. My son LOVES goldfish crackers. So we put a goldfish at the end of a row of math problems or on sight words he needs to read. He does the work, he pops the goldfish in his mouth. Instead of food, you can reward with stickers or their favorite activity after they’ve completed their work. Just make sure to scale back the rewards over time. After a week, move the goldfish to the end of two rows. Then transition the reward to the bottom of the worksheet. You don’t want them to head off to high school still expecting rewards for doing their homework. You have to wean them off expecting the rewards. Set a timer for five minutes and encourage them to do their best work in that time. When the time is up, give them time to take a little brain break like a dance party, or let them draw or build Legos….whatever floats their boat. Then set another timer to get back to work. Repeat the pattern until they’ve completed their assignment. Each week, add a minute to their work time. If they are visually overwhelmed with how much work they have, cover up some or most of the page with another piece of plain white paper. 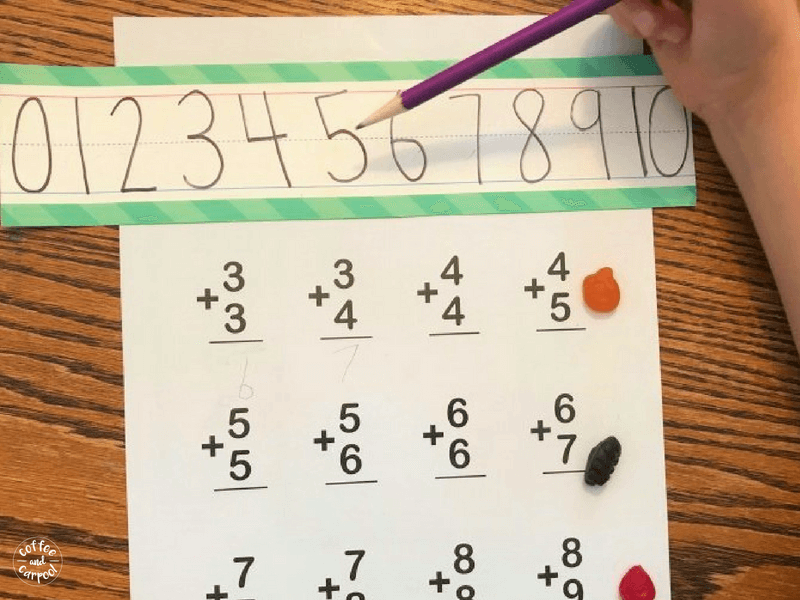 They can focus on the row of problems or the first half of the sheet without getting frustrated with how much work they need to complete. Make them a “privacy folder” out of cardboard or two folders. Simply tape the cardboard pieces or folders together to give them a private workspace that minimizes visual distractions. Make sure all TVs and music and extra noises are turned off. If there’s a lot of activity in the family space, have them work somewhere quieter. They could have more complex spelling words or if they have to write their spelling words, you can encourage them to write a story or comic strip. For math problems, have them create their own problems to solve. 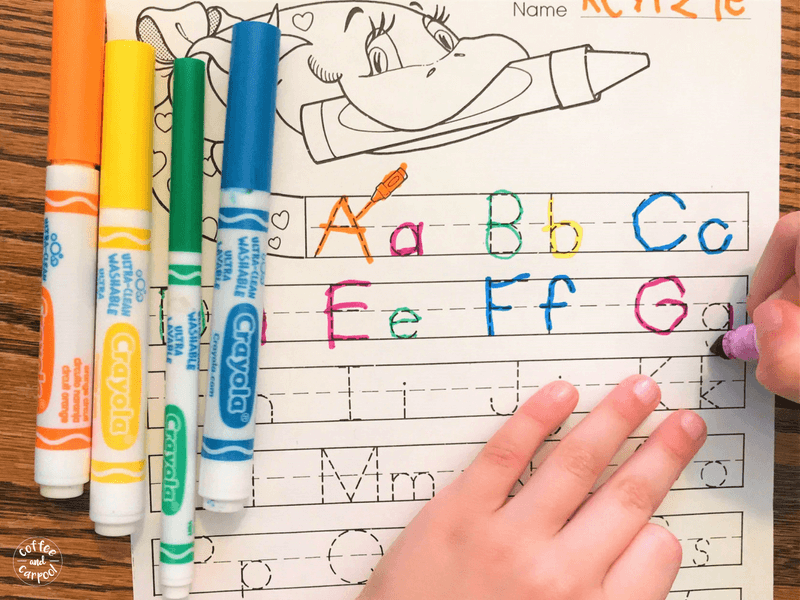 Allow them to use colored pencils or markers to complete their work. Play music in the background for them to help them learn because studies show that when learning with classical music, students can increase their retention of the material better. Kids who struggle with sitting still should be allowed to stand to do their homework. This is especially important since they’ve probably been sitting for most of their day. Or let them jump on a mini trampoline or Bosu ball in between completing a row of problems or a worksheet. 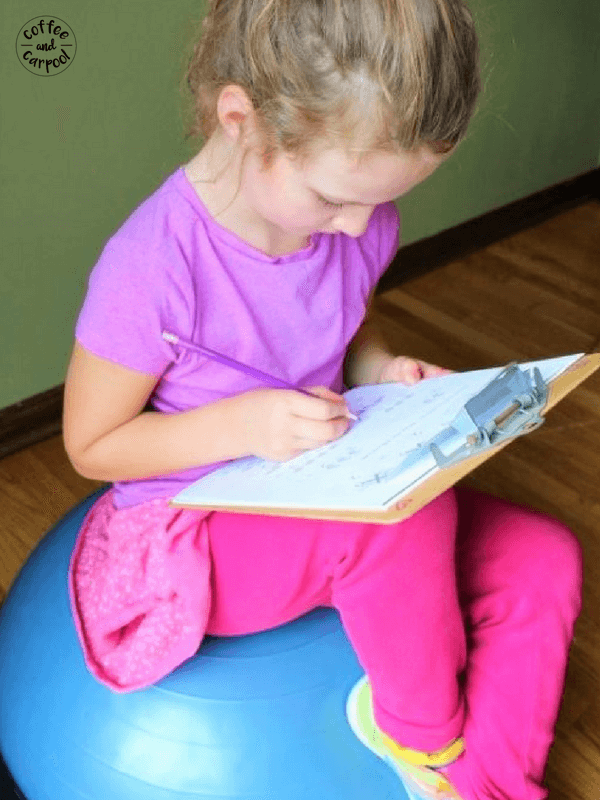 They can also sit on the Bosu ball with a clipboard if they’re able to keep their balance. Homework doesn’t have to be a hassle. You don’t have to dread after school when the kids come home. 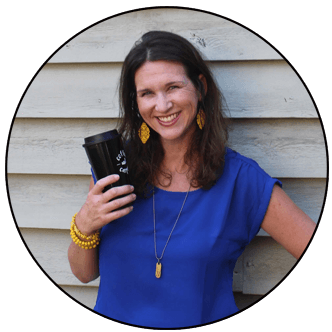 So please know that if you’ve tried several of these tricks for about a month and your child still struggles, you need to reach out to their teacher because your child’s teacher wants to help your child succeed. Homework takes some getting used to…especially for Kindergartners. So if every night is a battle, you need to bring in reinforcements. Which will get them done with homework so you can spend more quality family time together. I’m so glad the tips were helpful! Really helpful tips. My child is a combination of the overwhelmed & creative child, so I’ll be trying both tactics. Thank you! I’m so glad it was helpful for your family! Good luck! 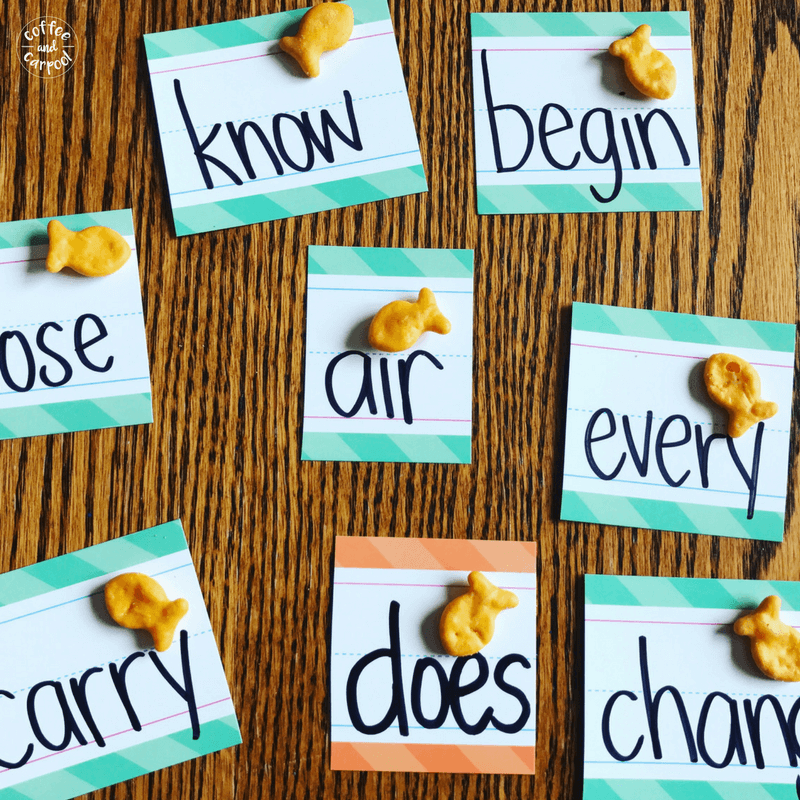 I love that Goldfish cracker idea — we do the same thing when homeschooling sometimes. It makes it a little more fun, and who can resist those little fish crackers smiling at you? I need to try your idea for the distracted child for my oldest….Time to get making our own little screen. Goldfish crackers solve a lot of problems in our house. 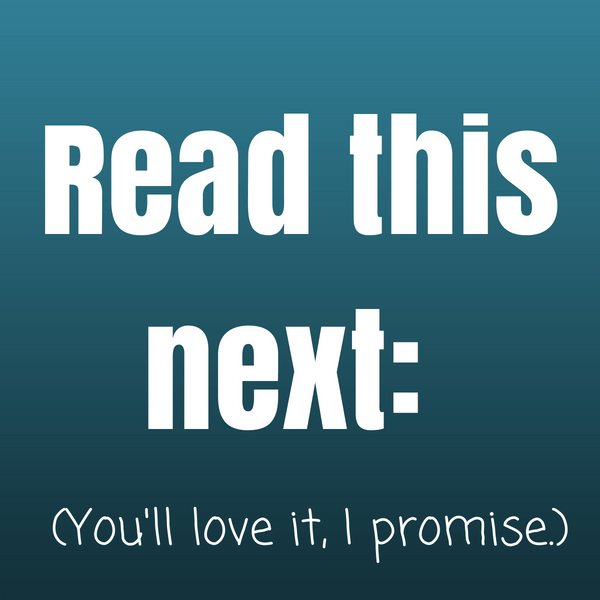 🙂 Good luck making your screen!